Virgin Media subscribers in the UK can now access the on-demand movie and TV streaming service Netflix from their TiVo set-top box, following a successful trial that kicked off a few months ago. 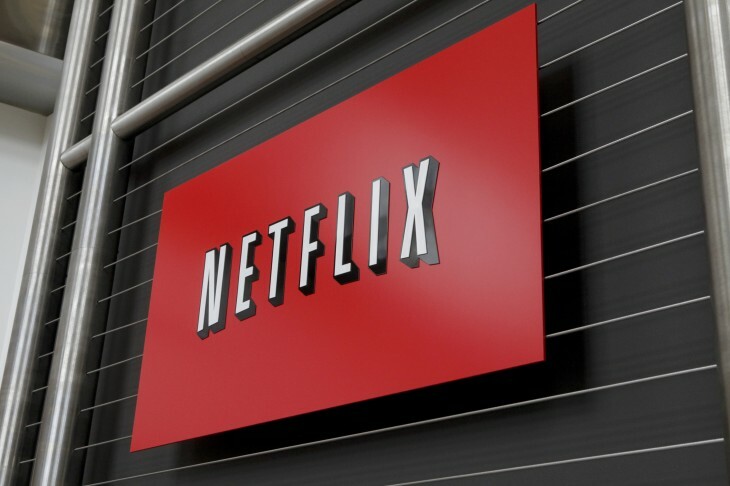 The Netflix app will roll-out over the new few days and co-exist with Virgin Media’s existing range of on-demand content, giving TiVo owners a far simpler solution for accessing Netflix’s original series such as House of Cards, Orange is the New Black, Arrested Development and Hemlock Grove. To tempt TiVo owners who are yet to sign-up to Netflix, the company is also offering a six-month free trial for Virgin Media customers who are currently paying for one of its Premiere or VIP Collections subscriptions. The deal benefits both parties. Virgin Media expands the value of its TiVo set-top boxes and also keeps subscribers locked into its platform. Consequently, customers are more likely to explore Virgin’s live TV and on-demand offerings, maintaining viewership figures and increasing the likelihood that they’ll continue to renew their subscription. It also puts additional pressure on its domestic satellite TV rivals Sky and BT. Meanwhile, Netflix is looking to grow its existing base of paid subscribers. Cross-platform accessibility is a crucial part of its strategy, and getting on board with TiVo – which is present in over 1.8 million homes in the UK – should give them further exposure and influence in the region.